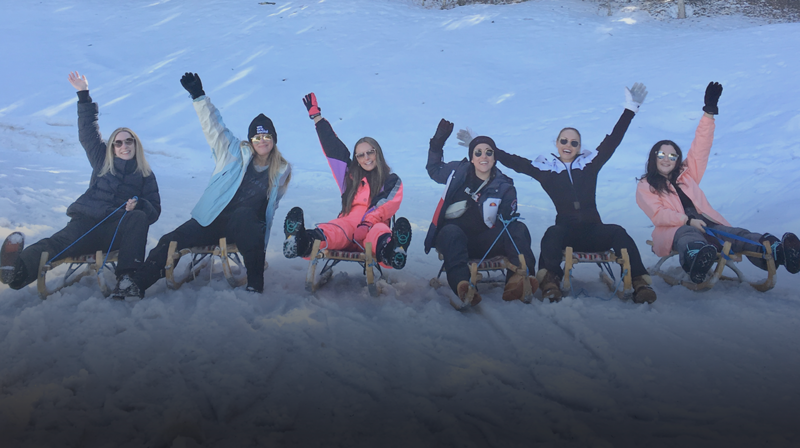 With seven years of tradition behind it, our annual Winter Conference had a lot to live up to in 2019. For the past three editions, it’s been my job to make it happen, and meet or perhaps even raise the high bar that’s been set. At the end of March, we headed back to Austria (where our iconic ‘hotel robe’ was born) and it was going to be our biggest yet. Rather ominously, this year’s trip took place over the weekend the UK was originally scheduled to leave the EU. So, natch, I approached the mammoth task much as I imagine Theresa May entered negotiations with Donald Tusk et al. With military standard precision planning and, by now, a deep understanding of what the people [of We Are Social] want. Theresa, babe, if you’re reading this, I’ll let you in on a few non-negotiables for a successful Winter Conference in case it’s helpful. Celebrating what we do best. Our senior teams from across our European, US and Middle East offices headed out to Austria a day early to share their knowledge and talk about our unique agency culture and how we grow our expertise over the next 12 months. Over the weekend, each attending office also presented an impressive piece of work to spread some inspiration. Snow. We have some serious skiers and snowboarders among us but the trick is to find something for everyone to enjoy. Enter: tobogganing down one of the Alps’ longest toboggan runs, visiting glaciers and ice palaces or day trips to picturesque Austrian towns. Sorted. Competitions. Put 350 people in a hotel and open a Short Film Festival for entries using Instagram stories. Watch as creativity and hilarity ensues. Then send the same 350 people on a mass treasure hunt for maximum team building effect. Music. The wunderbar Austrian folk band we brought in for an apres-ski party wasn’t enough. Almost all our offices represented to provide a full DJ line-up for the weekend. We danced until 5 in the morning, finishing with an epic crowd surf from the hotel barman. We have video evidence. 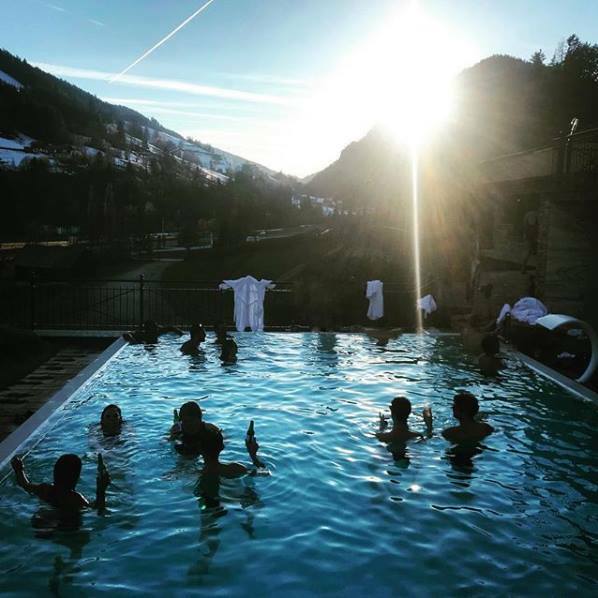 The dreamy hotel pool, Aperol spritzes and blazing sunshine were just a bonus. Theresa, are you still there, hun? I heard you might be keen for a bit of R&R, so the invite’s there to join us on the next one. Here’s our wrap-up video if you still need convincing. Sorry Theresa, you actually need to work for us to join the fun. Check out our careers page to see the roles we’re currently recruiting for. Dorrie Mochan is Global Internal Communications Manager at We Are Social. 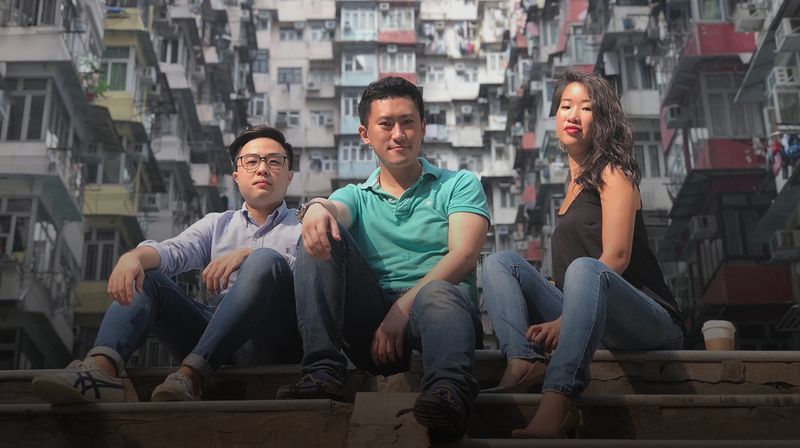 We are thrilled to announce the launch of We Are Social Hong Kong, the 13th international office in our global network.